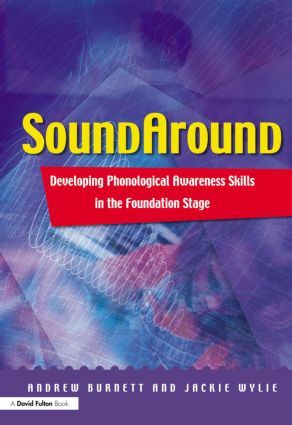 This practical and clear book will allow you to introduce and teach phonological awareness skills to children in the early years and up to Key Stages 1 to 2, who are struggling with their literacy levels because of weak basic skills. It provides a developmental and curriculum linked program suitable for all children, including those with special educational needs; a straightforward format that does not require specialist training yet enables staff to choose activities and confidently use them from day one; a focus on 'sounds first' leading to secure learning based on normal child development; activities which children enjoy and want to play again; and ideal preparation for literacy work at school. All staff involved with children in the Foundation Stage (and sometimes beyond) including teachers, nursery nurses, playgroup staff, SENCOs, teaching assistants, speech and language therapists and parents will be able to improve their children's early literacy skills using this approach.